Very few companies can achieve that feeling, and even less can do so at a reasonable cost. There is one company, though, that is making waves in the watch industry and changing the way we value these accessories. Vincero Watches take an everyday device that tells time and turning it into a bold and sophisticated watch that embodies all of your personality into a small accessory on your wrist. 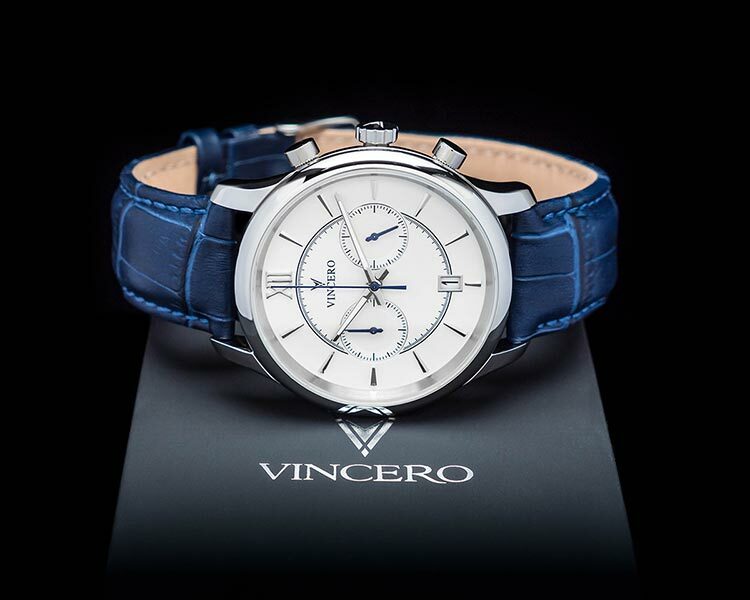 Vincero Watches formed when three men decided to make their dream a reality. 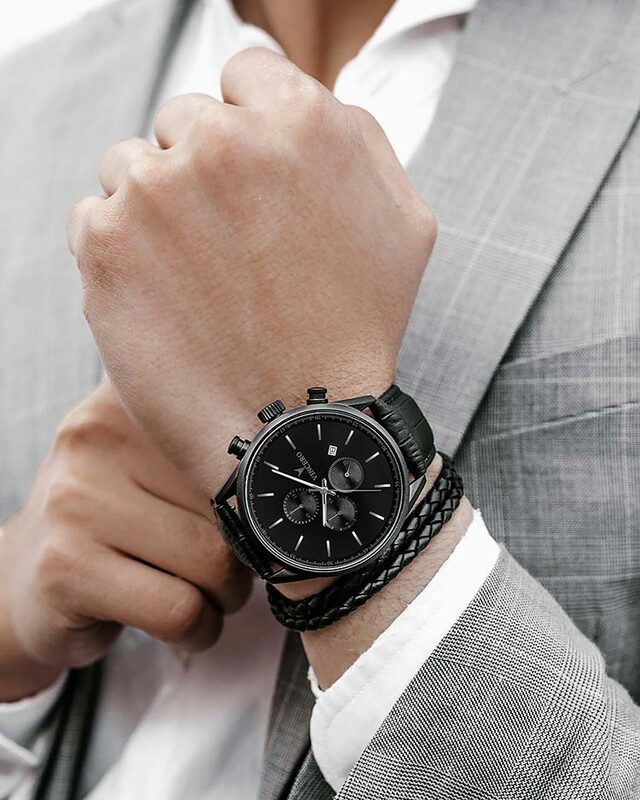 In 2014, founders Tim Nybo, Aaron Hallerman, and Sean Agatep agreed to create a watch company that would produce a luxury item at a reasonable cost. Why should the consumer have to pay incredibly marked up prices because of the logo on the watch? They wanted to change the ideology that the bottom line meant more than the quality of the product, and that they did. Vincero, meaning ‘I will win,’ comes from the Italian phrase, veni, vidi, vici, which says ‘I came, I saw, I conquered.’ It was this phrase that resonated with the three men, and what gave them the push to go after their dream of Vincero Watches. Today, the company produces a bold and luxurious watch that is affordable for all. Their motto – Bold. Crafted. Relentless. – speaks to the product. All watches are handcrafted and meticulously inspected to ensure you receive the highest quality product. With six different collections to choose from at the moment, there is a style to suit every man out there. For the men who keep pushing forward and want the perfect mix of functionality and style without compromising quality, The Rogue series is where it’s at. 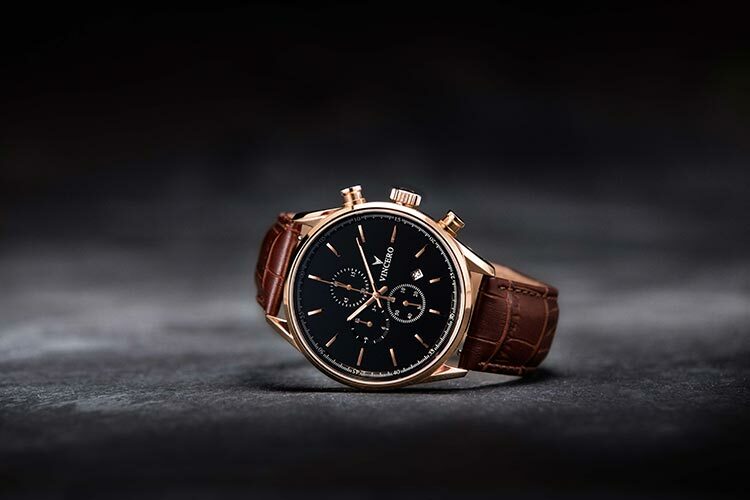 All of the gentleman who is willing to make a statement and take a chance, The Chrono S Class is a mixture of sophistication, elegance, class, with a daring ribbon wrapping them all together. Whether you want a colored band against a white face or a dark black for a more mysterious look, this series has it all. Vincero Watches has done it – they’ve raised the bar in the watchmaking industry. 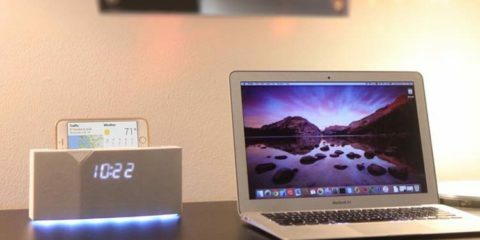 You are not just buying a device to tell time. No, you are investing in a watch that when you put it on every morning, it reminds you to strive for the best. You are showing the world that style is more than simply matching clothes. Fashion is an extension of who you are, and you plan to let the world know what type of gentleman you strive to be every day. Because you are bold. You are crafted. You are relentless.